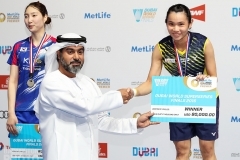 Olympic badminton mixed doubles gold medallist Lee Yong Dae is one of only four Koreans making the trip to Kota Kinabalu this week for the Super Series Master Finals. Lee and partner Jung Jae Sung, will be attempting to erase the memory of their disastrous men’s doubles showing in Beijing where they made a first-round exit. 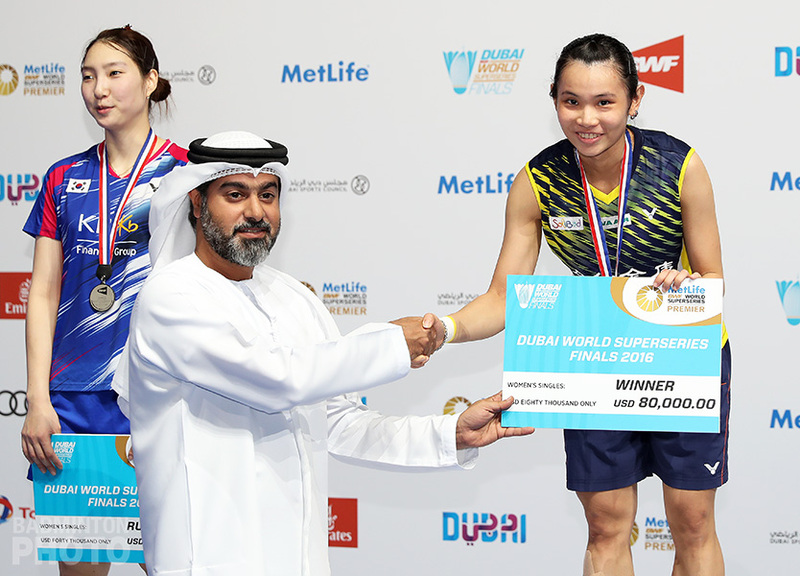 This time around, the pair are again on a roll, having won three tournaments in a row including the last two legs of the Super Series dozen. Lee took some time out after their third win, at the Yeosu International Challenge, to talk to Badzine about his upcoming campaign in Malaysia. Badzine International: What teams are you most concerned about going into the Super Series Finals? Lee Yong Dae: I’m not exactly sure which teams have qualified but the Danish pair Boe/Mogensen is a team we’ll be watching out for. Also Koo/Tan both because the tournament is being held in Malaysia and because they have just always given us trouble. In any case, because this tournament is for the best of the best, with only the top eight teams, the result will depend somewhat on who has the luck with them on that day. BZI: How would you compare the fans in Malaysia with those in Korea? 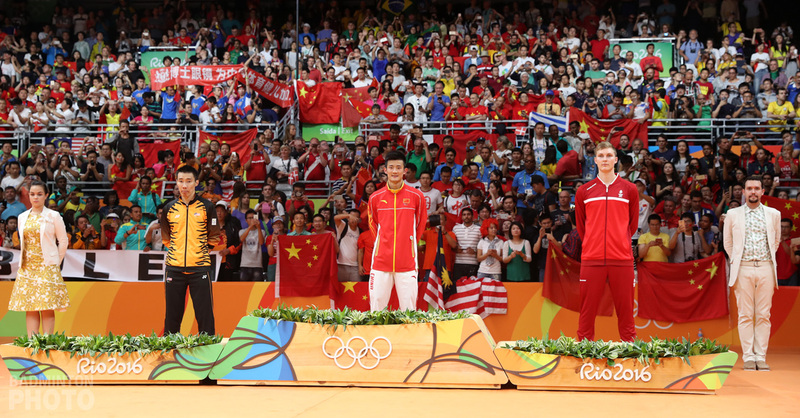 Lee: Well, I like that badminton has become more popular since the Olympics but I would say that fans here come and cheer and clap for the players they know. In Malaysia, though, when Malaysia is playing, the whole crowd just seems to cheer as one. Also, a lot of fans seem to cheer for me, as long as I’m not playing against a Malaysian pair, so I like that. The fans there seem to really love the game and enjoy watching badminton more, too, so I would say it’s different in that way. BZI: You went into the Olympics having won three of your previous four tournaments and now you’ve won another three in a row going into the Super Series Master Finals. 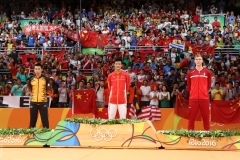 How will your mental preparation differ this time from before the Olympics? 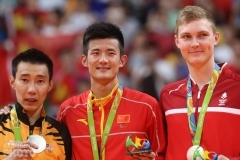 Lee: Well, apart from the Olympics, we have done well in every tournament this year and it’s definitely the best season I’ve had so far in men’s doubles so we were among the favourites going into that tournament and I think even as we were winning those tournaments, the players from other nations were able to figure out what it would take to beat us. This time we’re going to be more aware of that and we have been concentrating on varying our playing style so that we will have a better chance. 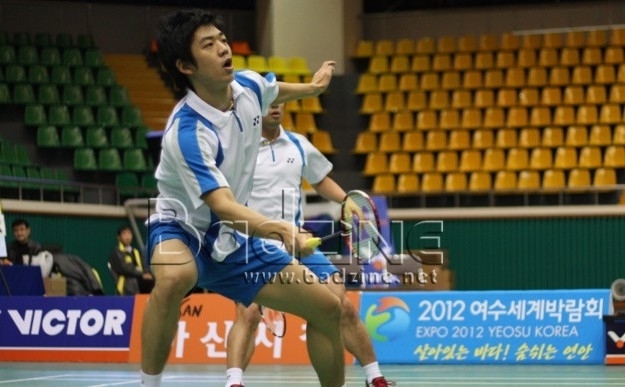 BZI: Is winning this event in Yeosu that meaningful to you after taking two Super Series titles? Lee: Well, Jeollanam-do is my home province so I wanted to do well here and especially because there were so many people who came here to cheer for me, I’m glad I didn’t disappoint them. In fact, I’m just as happy to win this title as any of the Super Series tournaments. In every tournament, we play hard and try to beat every team so it’s just as satisfying in the end. BZI: Has your life become a lot more complicated since winning the Olympics? Lee: Well, for about one or two months, people recognized me everywhere and it became difficult to move around but now that 3 or 4 months have passed, a lot of people still recognize me in public and they greet me but it isn’t as intense as before so right now it’s perfect because it’s nice to get recognition and it isn’t an inconvenience. Before the Olympics, I never got people recognizing me in public and even my mini-homepage went from about 200 visits a day earlier in the year to, on average, 2000 visits per day after we won the gold. BZI: So is the increase in attention a good thing overall? Lee: Well, if a lot of people recognize your face no matter where you go, there is the chance it can become inconvenient but in my case, I’d say that I enjoy the attention overall. BZI: I’m sure our readers will be disappointed if I don’t ask you whether you have a girlfriend. Lee: No, I don’t have a girlfriend. BZI: Well, you seem to be popular with female fans in Malaysia and other places. Do you think the woman who finally catches your eye will most likely be from Korea or is there still a chance for the ladies elsewhere in the world? Lee: Well, it’s really hard to say. We’re so busy with tournaments and training that meeting a woman and getting into a relationship really seems hard at this point. 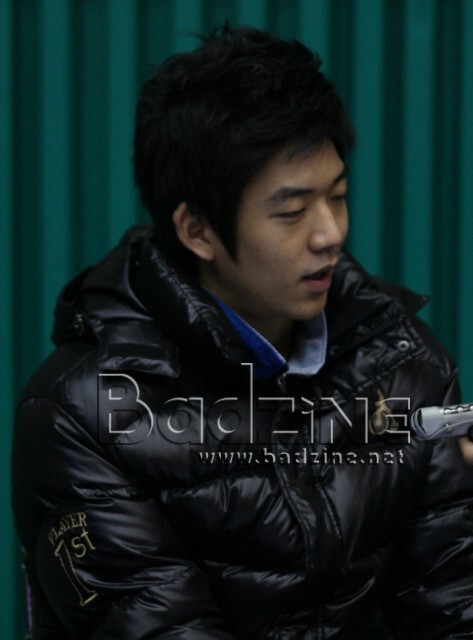 His interviews completed, Lee Yong Dae goes to work on a stack of over fifty blank pages that he has been asked to autograph for his fans. 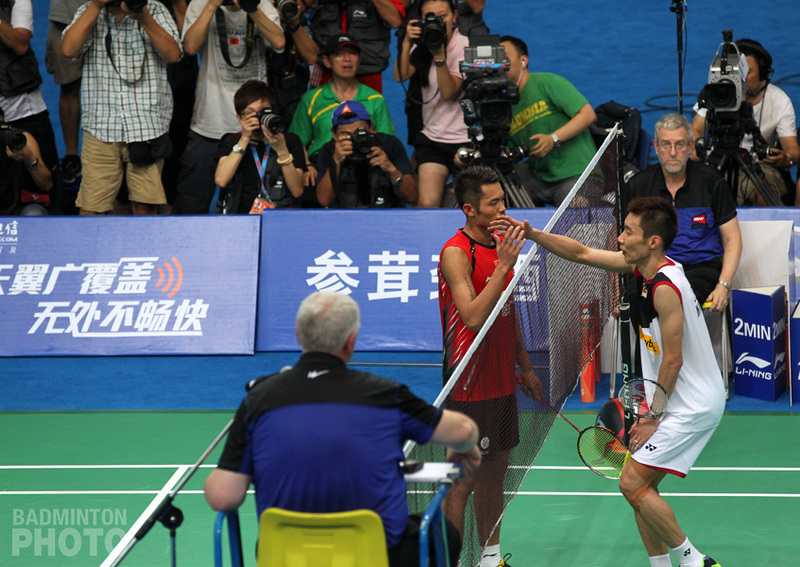 Nearby, his coach and Olympic gold medallist predecessor Ha Tae Kwun looks over at his young charge. 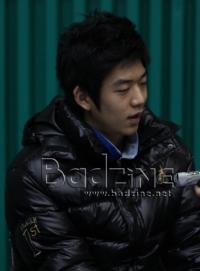 And Yong Dae smiles. He’s getting used to it.